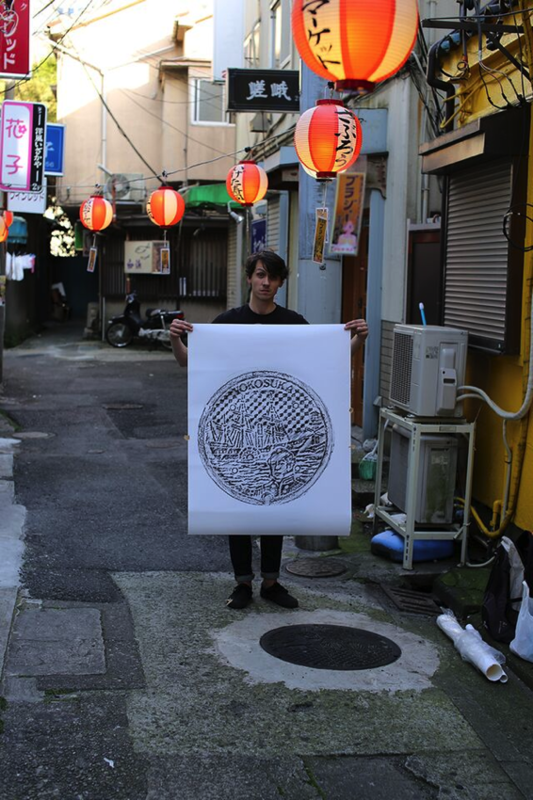 Japanese Manhole Cover Art Prints by David Robert #ArtTuesday « Adafruit Industries – Makers, hackers, artists, designers and engineers! It’s no secret that Japanese manhole covers are some of the most intricate and colorful in the world. So French-born designer and illustrator David Robert decided to create replicas; not from cast iron but on paper. The artist, who works for creative director Morihiro Hirano, travels around Japan making tracings of some of the more beautiful manhole covers he finds. 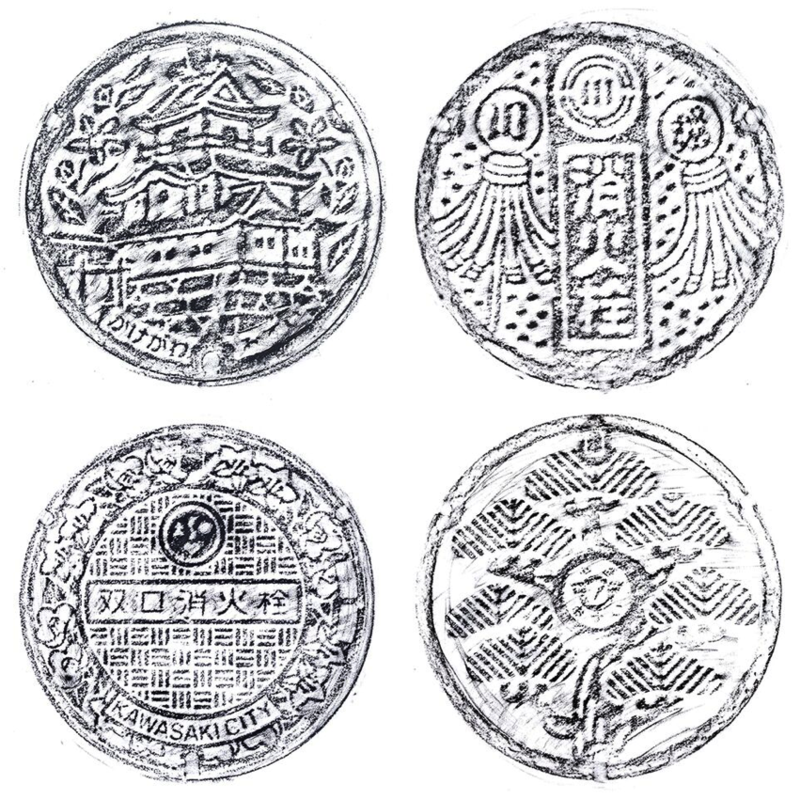 He considers them “souvenirs” of the different places he’s visited. Now, the series of manhole cover prints are going to be on display in an exhibition aptly titled SOUVENIR. The show runs from July 18 – August 22, 2015 at Kai in Tokyo.